In public networks it is recommended that you set the network locations to private. 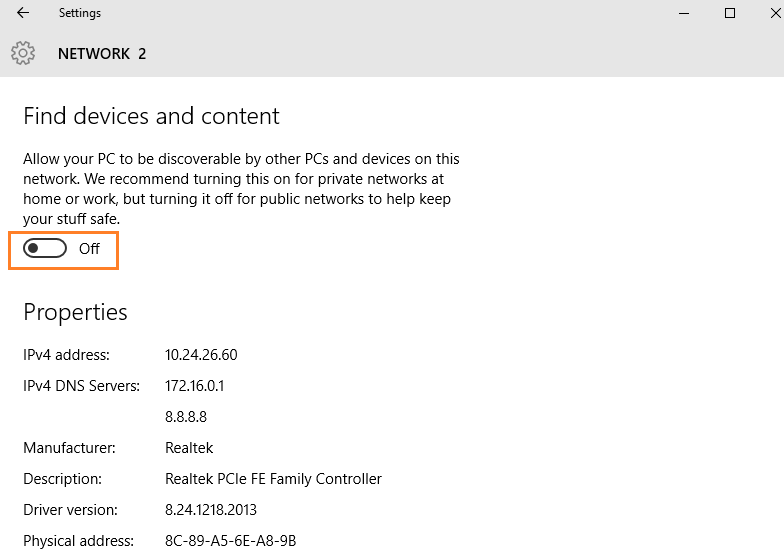 So, if you do not know that what is your network location settings (Is your PC allowed to be discoverable? ) just follow the instruction below to view it. 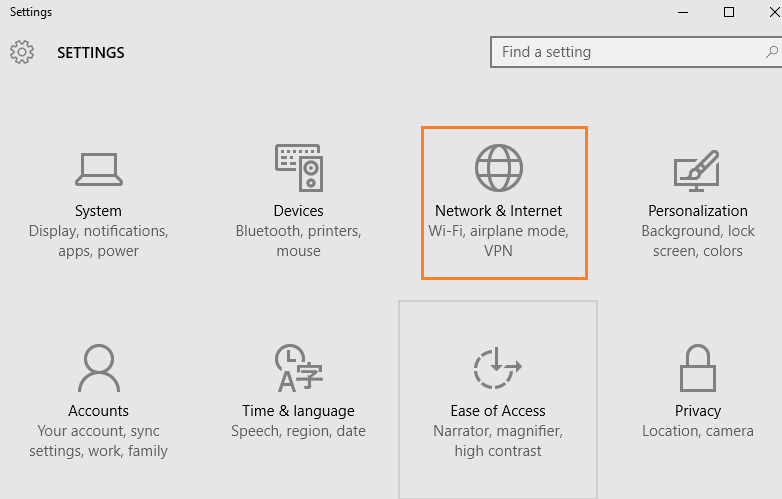 If you feel that you do not need this PC to be discoverable by other PC connected on the network, you should change the network location to be private in windows 10. Follow the steps below to change that. Step 2 – Click on Network & internet. 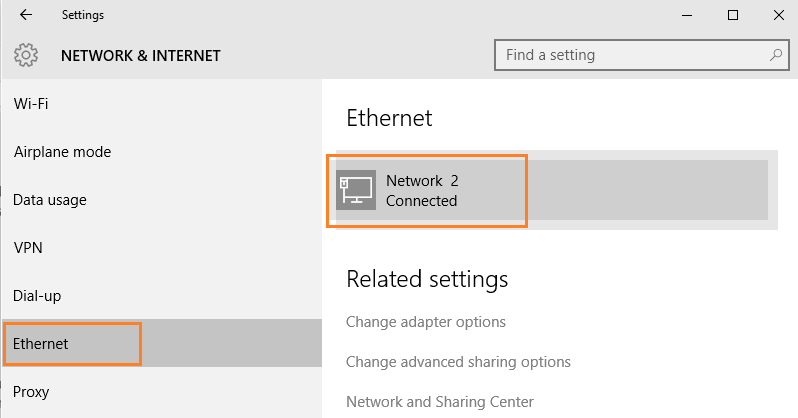 step 3 – Click on ethernet from the left menu and then click the icon which syays connected in the right as shown below. Step 4 – In the next screen, turn off the settings which says find devices and contents as described in the pic below. You can turn it on again, if you wish but it is strictly recommended to turn it on in private networks like home or work only.